An invitation to an exclusive preview, of the forthcoming #FestiveFridays at Vallum Farm in Northumberland, was an offer not to be refused. Now, I have to admit that I already love Vallum Farm ... and their ice-cream, cheese, bread and play area. The boys love it too and we have attempted to play basketball there many a time. It’s a great spot to stop off with (or without) kids as you drive along the Military Road into Hadrian’s Wall country or back towards Newcastle (only 8 miles away). 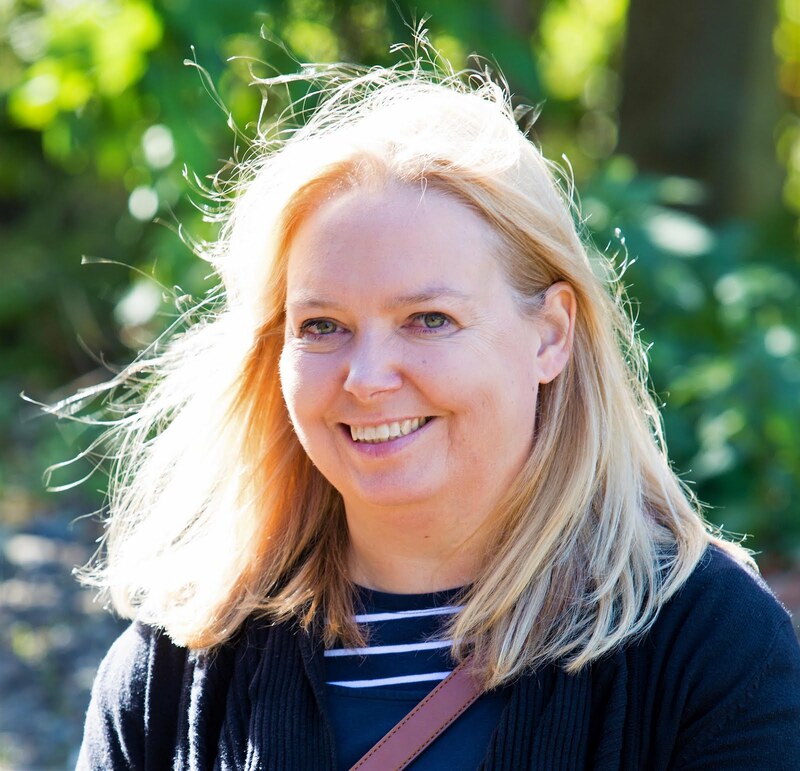 However, on Friday nights throughout December Vallum Farm is opening its restaurant (usually only open to the public Sunday 12 noon – 5pm) for a special festive menu of seasonal local produce and country cooking. The Vallum Restaurant & Chef’s Room serves wonderful local produce sourced from the producers on site and from artisans within Vallum’s postcode. And judging from the menu #FestiveFridays will be no exception. As you walk into The Chef's Room – it has been impressively styled for Christmas. It looks so good that you wish on Christmas Day, your own house could be transformed just so. It's beautiful. Not too different to the usual look in the room, but simple and elegant decorations have transformed the private dining area into a winter wonderland. The concept of the food here is ambitious. 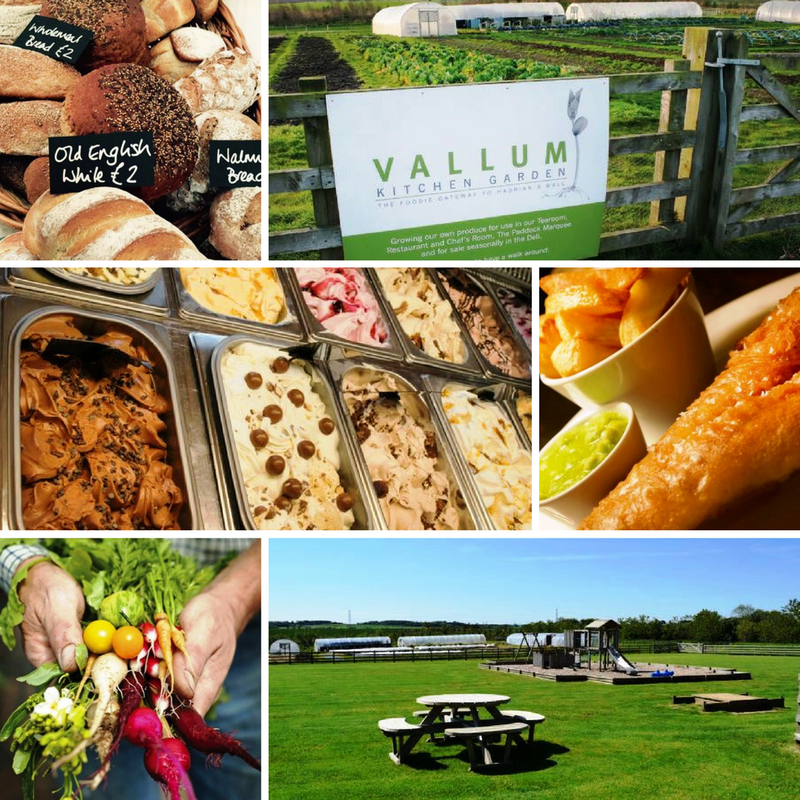 Vallum is a community of food producers including The Kitchen Gaden, The Bakery, Little Dairy, Pattiserie & Deli, Restaurant, Tea Room and Ice Cream Parlour, who have gathered together on the family farm out of their shared ethos and commitment to traditional, local produce. But what would we think of their new Festive Friday Menu? We were welcomed with a Christmas Cocktail. 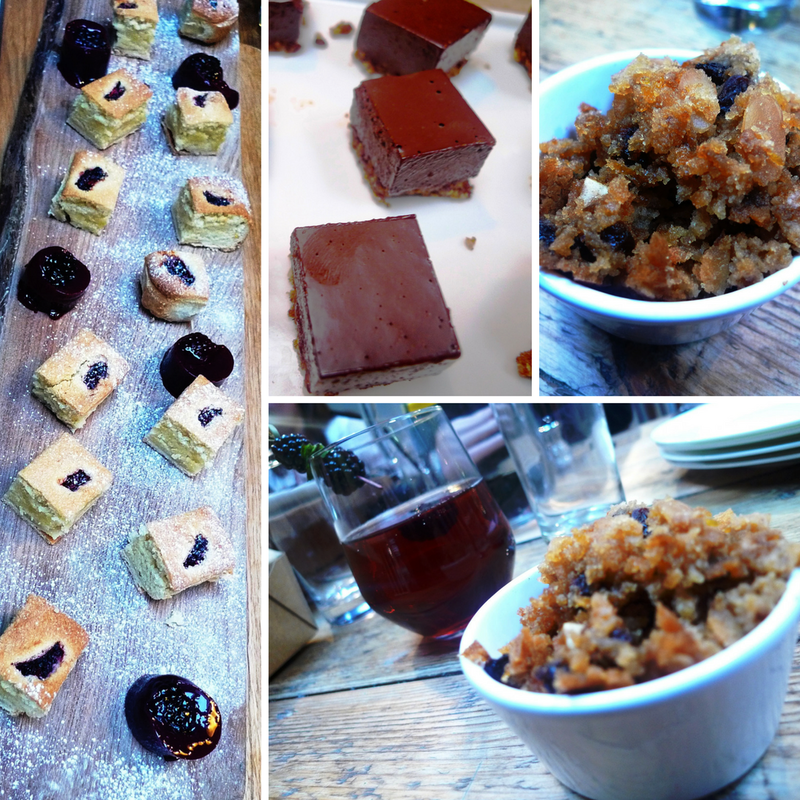 Winter Crumble and Blackberry Bramble, both beautifully presented and tasted delicious. 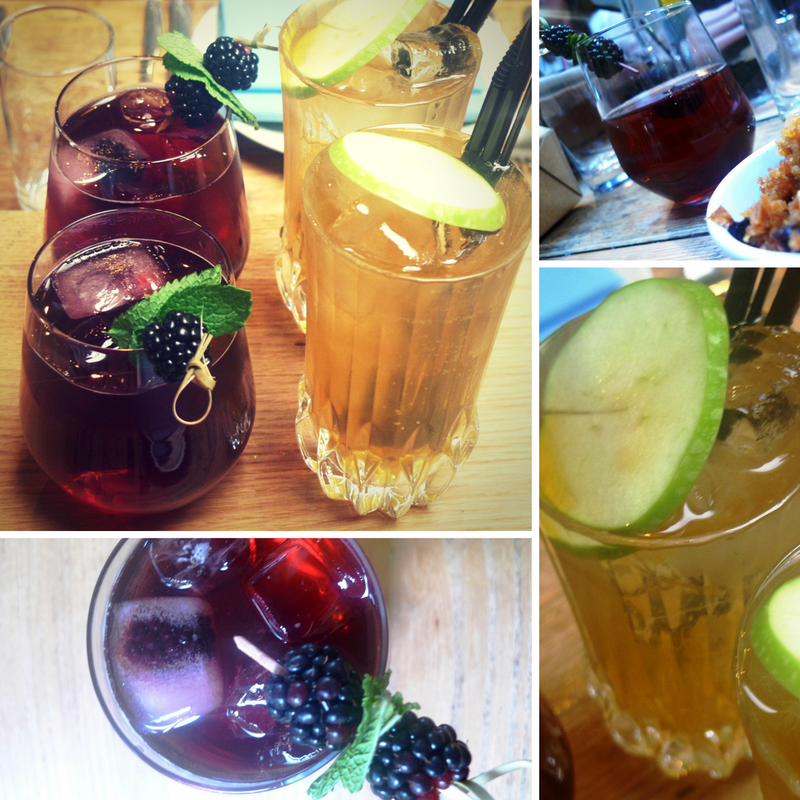 The Crumble cocktail even contains Mama Buci Honey all the way from Zambia. I was beginning to regret driving! Then the starters arrived on the table. Vallum Kitchen Garden Celeriac Soup; Homemade buckwheat smoked salmon blini’s, Crispy Rabbit Rillette with Apple Chutney; Kearlsey Farm Ingoe Scotch Egg with Black Pudding and Plum Ketchup. 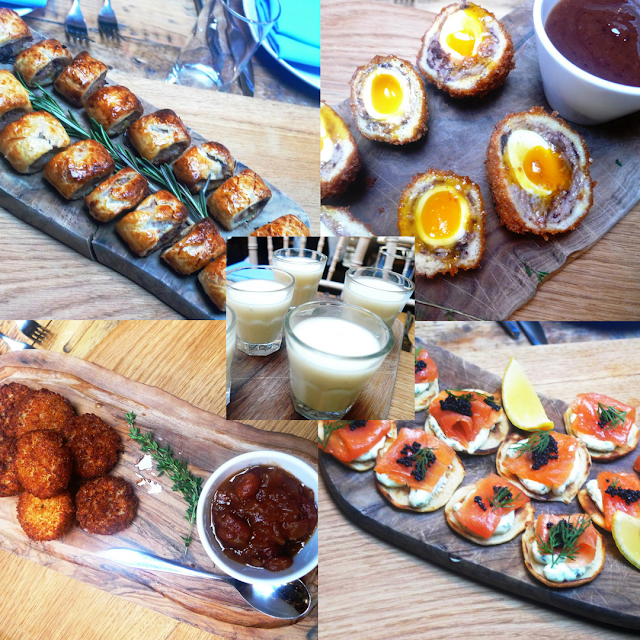 You can choose an individual dish or order a taster board for the table. Then it was time for the main courses, however, the starters had been so appetising that we could be forgiven for thinking the braised beef was actually chocolate cake! I didn’t taste the braised beef or the turkey and ham but my dining companions certified how good they tasted. As a non-meat eater, I really appreciate good vegetables with my food. The vegetables at Vallum Farm were easily the best I have ever tasted. Their concept of ‘From Field to Fork’ really does produce the tastiest dishes. 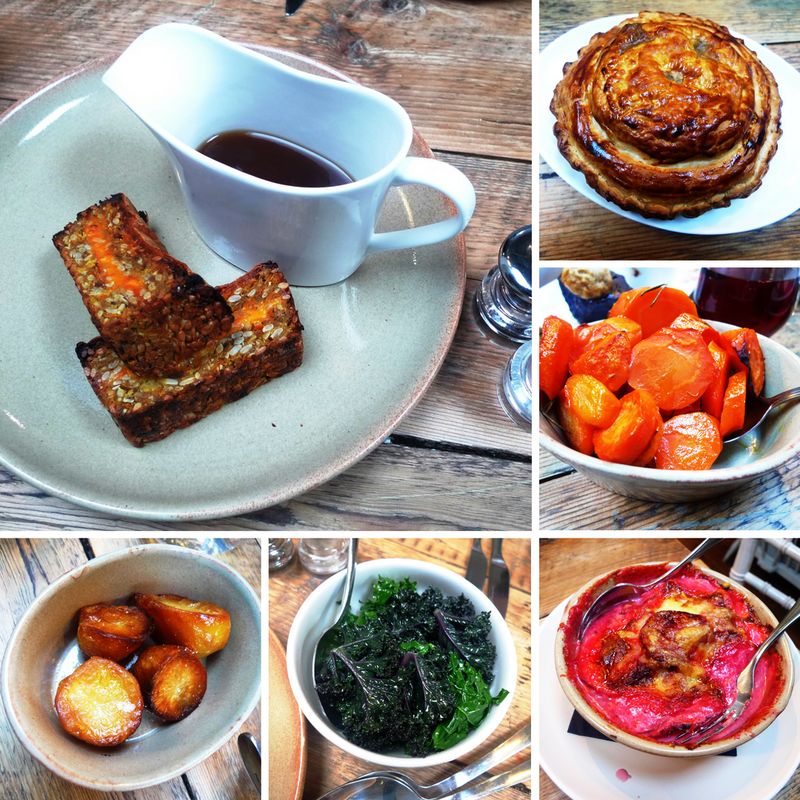 Glazed carrots with a perfect crunch, kale with a great flavour, a beautiful beetroot gratin and vegetarian roasties almost took away the need for a ‘meat alternative’ on my plate. But Vegan and Vegetarian diners will not be disappointed. A homemade sunflower loaf (Vegan) and a Mushroom Pithivier were equally as good as the braised beef and turkey and ham also on the menu. But we were not finished there. It was now time for the actual dessert to arrive. A Christmas pudding, made earlier that day, was light, fluffy. The Chocolate Delice was impossible to only try once, and the Bakewell bites so tasty. Festive Fridays at Vallum Farm will happen on 2, 9, 16 and 23 December between 6pm and 9pm. Places are limited so I would recommend booking as soon as possible to avoid disappointment. 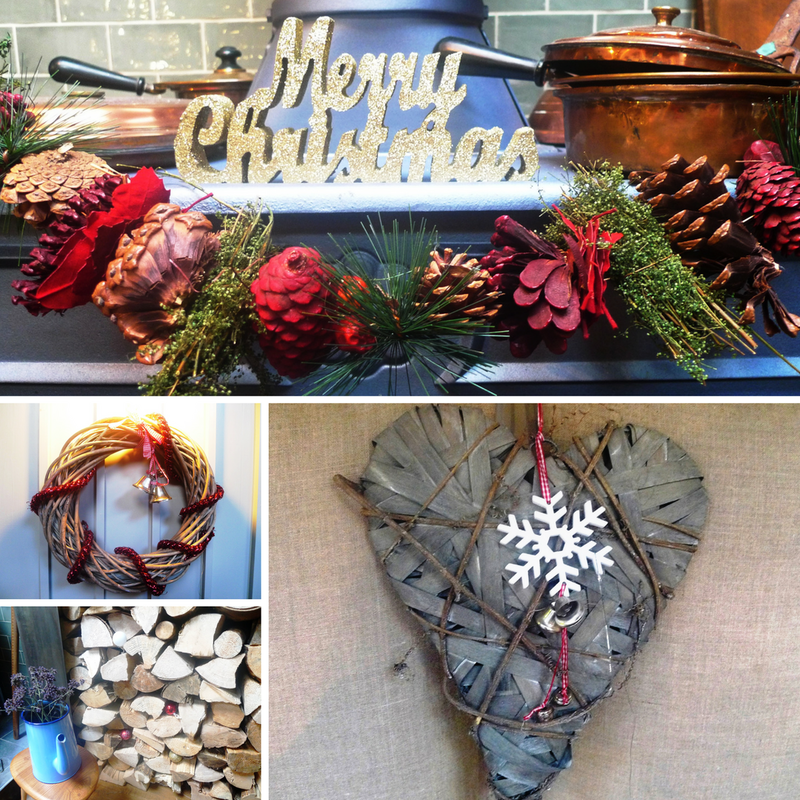 Next week Vallum Farm also has a Christmas Market on Saturday 19th November between 10am and 4pm where you can enjoy mulled wine and tasty bites as you browse stalls full of festive food and drink and great gifts. We went to this a couple of years ago and My Boys especially liked the crafts and of course Santa himself too! And on Saturday 17th December Vallum Farm will host Santa’s Tea Party for a great family Christmas teatime party! Cost: Festive Friday Menu is from £25.50 per head for 3 courses. 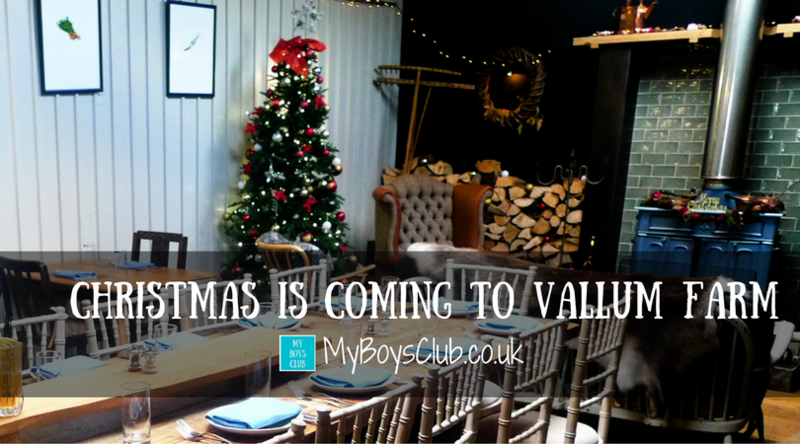 Boys Club Rating: If we can organise a sitter we'll be back for a Festive Friday as well as the Christmas Market. How are you celebrating the festive season this year? Mmmmmmmm. I've just relived Friday all over again with this post! It was like my favourite event EVER! If you appreciate great food then Vallum is an essential!